Very professional and caring man. We were need of emergency electrical service and Mark was the ONLY electrician that bothered to call us back. He arrived about 6pm which was great. He understood right away what we needed after a tree service cut some branches off a tree and dropped it on the main power line from the transformer to the house. Power company came and inspected the situation and decided they needed to cut all our power off and then left! Mark is as professional as it gets. He got right to work trying to get our power back on. He was still on the roof working at 11pm. He wouldn't quit until he helped us out. He charges VERY fair prices and is dedicated to helping people. He is now MY electrician and I would highly recommend him to anyone in need of superior electrical work/repair. You will be very satisfied with his work and his work ethic. I have had Mark do several projects for me and I am more than satisfied weth the quility of service new Creation electric is the way to go. 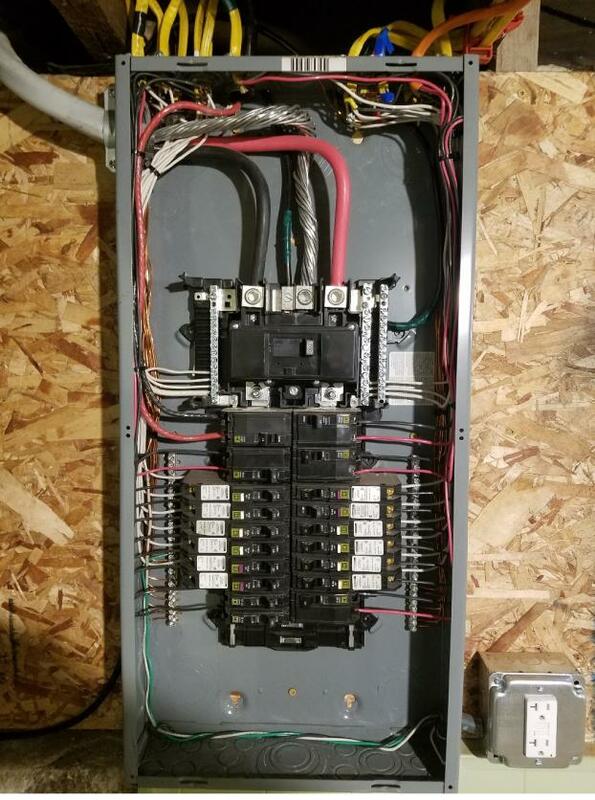 Needed a circuit panel upgrade as mine was full and out dated. Mark was quick to come give a free estimate. 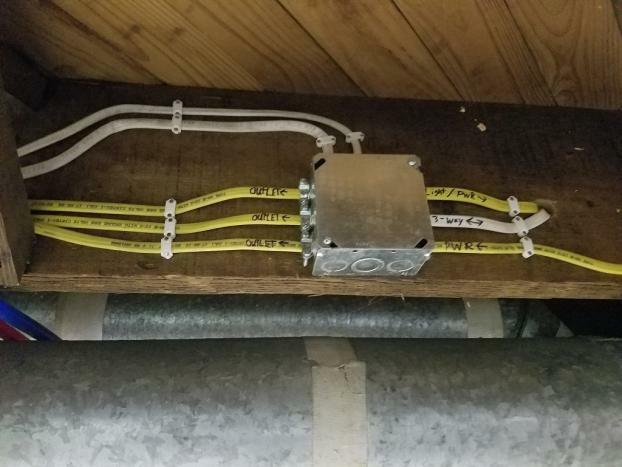 The service line coming in was a unique situation but Mark knew what was code and how to get it done. 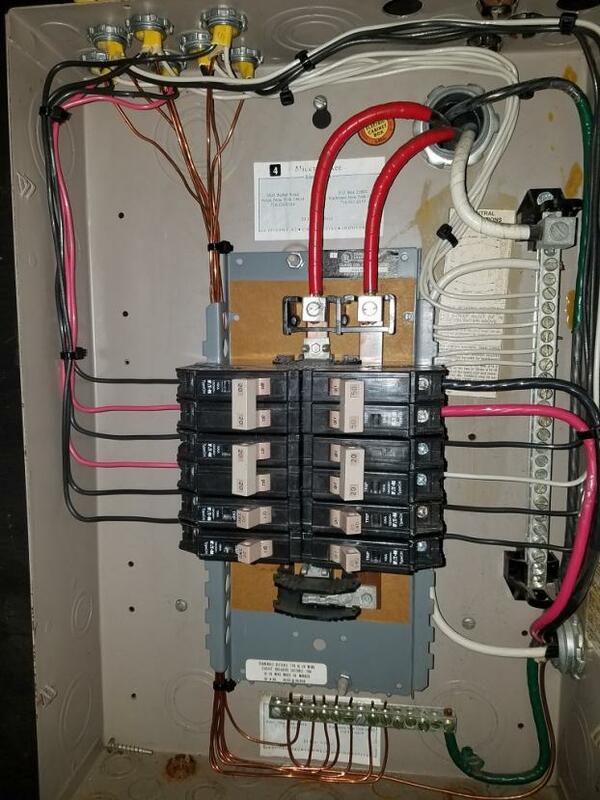 Mark changed the panel and upgraded me to 200 amp service for the price that was quoted without any extras. Everything looks very professional, thanks again Mark. 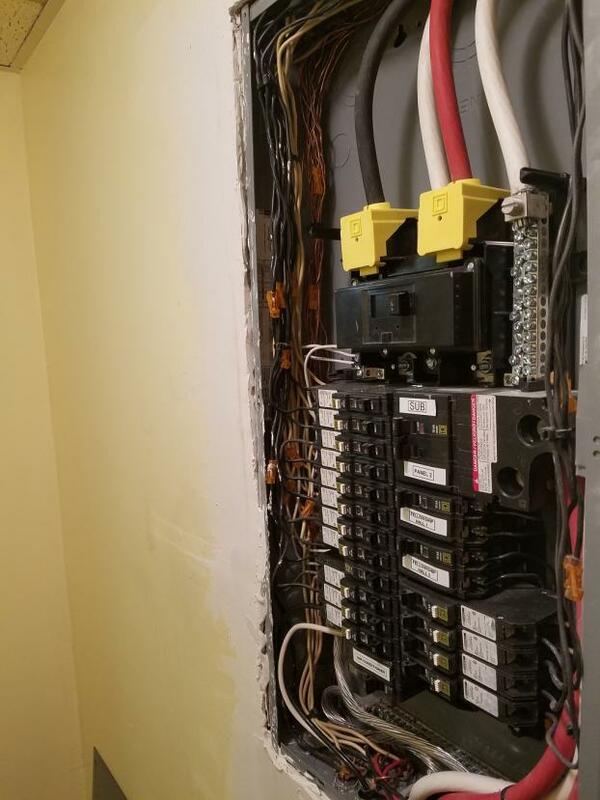 My husband and I are in the process of selling a house we no longer live in and needed to get an electric panel replaced quickly. Mark, the owner of New Creation Electric, was super accommodating, friendly and did great work. I have never had such great service. Every question I had Mark responded to immediately. He came to the house to give me a quote the day after I contacted him. He did exactly what he said he would and the price I paid was exactly what he quoted. No surprise extra charges. 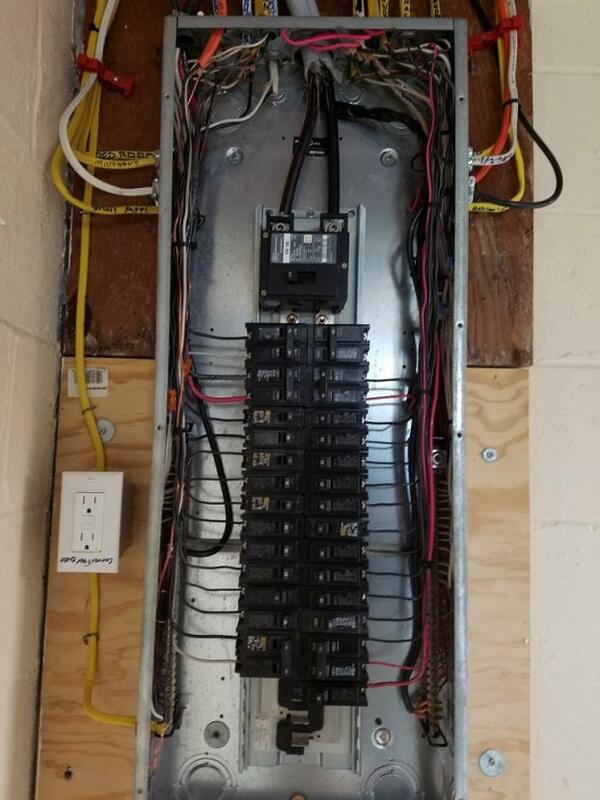 His work was great and the electric panel looks great! We will be using Mark and New Creation Electric again when we upgrade our current house's electrical systems. 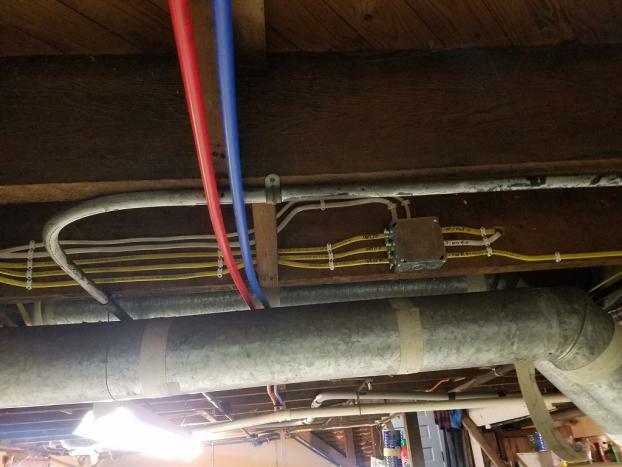 I have never had any contractor I worked with respond so quickly to requests/ questions. The customer service is top notch. 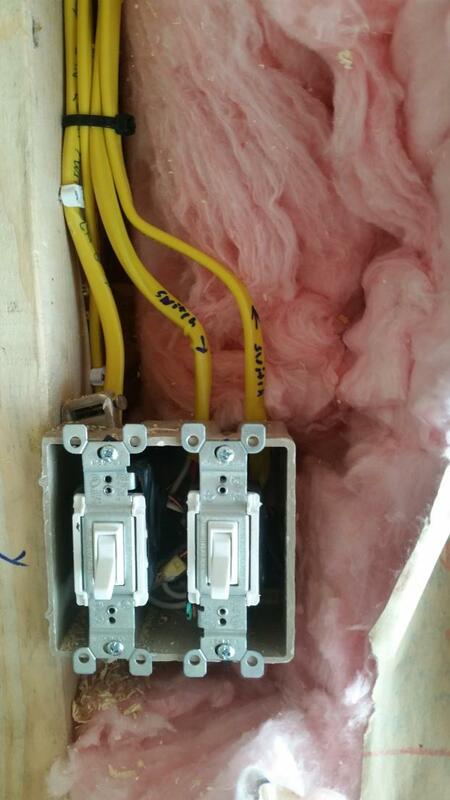 If you are looking for a company you can trust to do some electrical work New Creation Electric should be at the top of your list. I could not have been happier with the service I received. This was one of the best experiences I have had with a contractor. Mark called within 5 minutes of my posting the request. We set up an appointment and he showed up on time. He was knowledgeable, polite, completed everything we agreed upon, went out of his way with some complicated situations that came up, cleaned up after himself, returned everything to its original position and the price was very reasonable. I called Mark to have 2 bathroom vents replaced. He answered immediately, and said he could fit them in later in the week. Thursday he called me and said he'd be over Friday am. He replaced both (having to get up into the attic) and they look and work great! Highly recommended and trustworthy contractor. All the outlets in my livingroom stopped working, so I gave Mark a call. He was to my house 2 hours after I called! After a fast diagnosis, Mark had them up and running in no time. Very fast, professional, and polite, I would highly recommend him for any of your electrical needs! My experience with new creation was excellent. 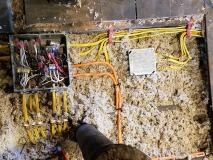 Mark Green put in new wiring in home in a timely manner with very little disruption to my daily work that I do in my home. 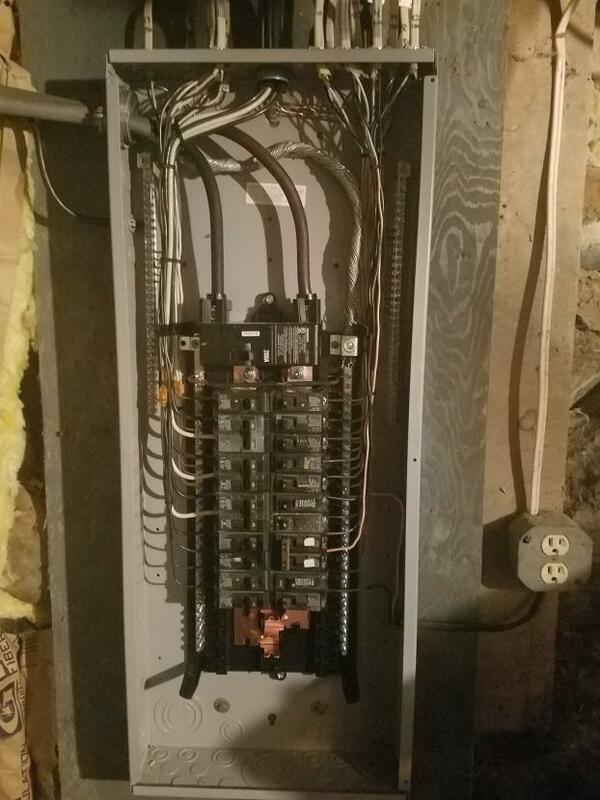 He also put in a new electrical box and label the breaker system for our use when needed. This was all done at a reasonable price. Mark also does high quality work. I will definitely use Mark in future and will tell friends,family members and anybody in need of his services. I'm the owner of Jamison's Real Wood BBQ, LLC. We had a lighting issue, unlike every other electrician we called, new creation answered right away!! Mark came down solved the problem and did so fast and affordably!! We will not use anyone else ever again!! Highly recommend, save yourself time and aggravation, hire new creation electric!! Mark replaced my panel box and replaced my old wiring. He has helped me out with different electrical needs. He was respectful and trustworthy. I would recommend New Creation Electric without hesitation. So refreshing to find a contractor of high integrity and with good customer service skills. Following is a quote pulled from the company website (which, by the way, is very well done): "I believe that having integrity, fairness, honesty, and personal responsibility is one of the most important keys to having a successful business. I love what I do everyday, and I take pride in every single detail I perform; and absolutely NO SHORT CUTS!" It's clear that Mark lives by this credo, which results in happy customers! We will definitely schedule any further work with New Creation Electric. After calling several electricians because I needed my whole house rewired with new outlets, panel box and so forth. I called mark he came out and we knew New Creation Electric was who we wanted to go with. Mark set us at ease immediately especially with children being in the house with the electrical being what it was. 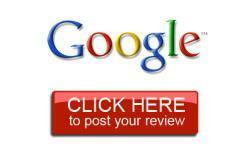 He is very reasonable priced and very thorough and knowledgeable about what he did . He was meticulous in his work and cared about the quality of work that was performed. He is very trustworthy as well as he was in the house by himself several times. 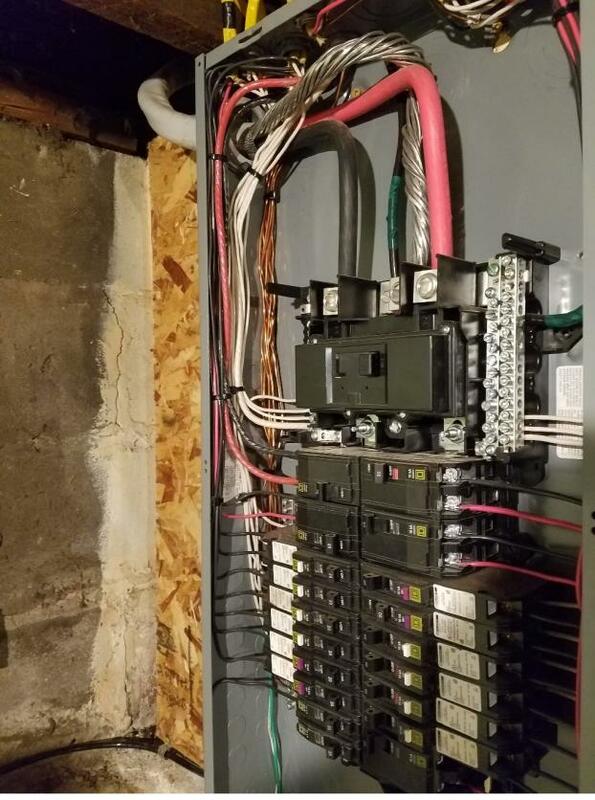 I rest easy at night now knowing the electric in the house is completely safe. I appreciate the work, and will absolutely call him if I need anything else. He also provided some plumbing work as well. 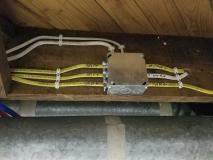 Mark has done several Electrical projects for us. 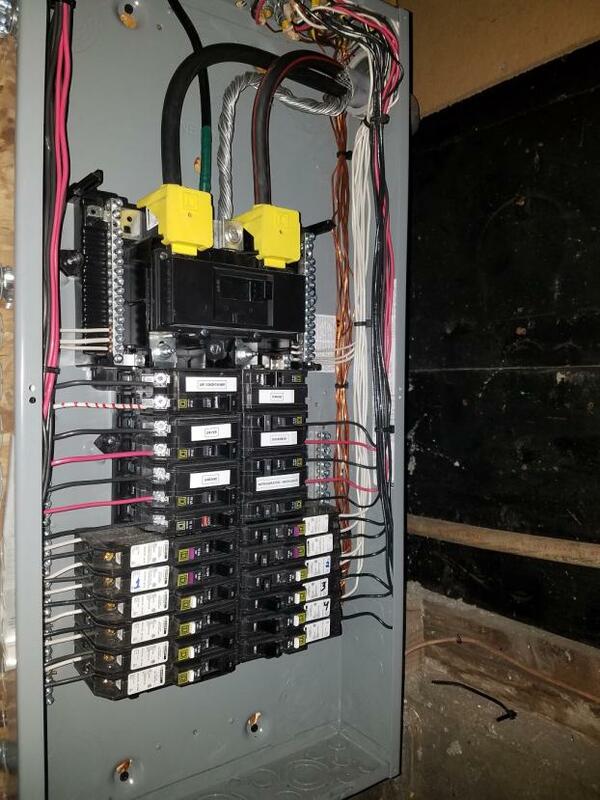 He has redesigned our basement circuits, added additional lighting upstairs, out in the Garage and in the basement. He cares about the quality of his work and makes sure that we were completely satisfied. We would highly recommend New Creation Electric to anyone! We love having Mark around. He was very thorough and reasonable. We would call on him again if we needed to. 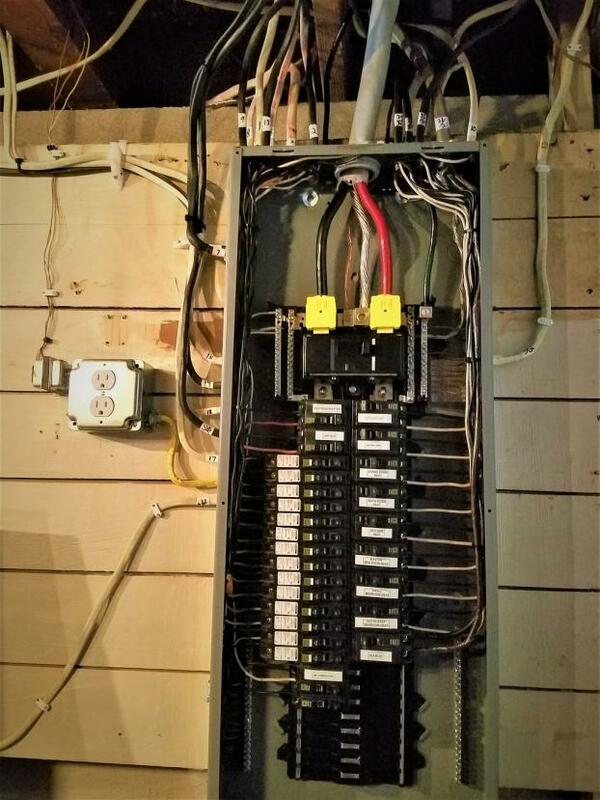 With home and business owners consuming more and more energy every year, it's often necessary to upgrade your electrical service to accommodate the extra demand. Air conditioners alone use more power than entire households did 30 years ago. And if you’re running a business or an institution, the need for reliable energy becomes all the more crucial. 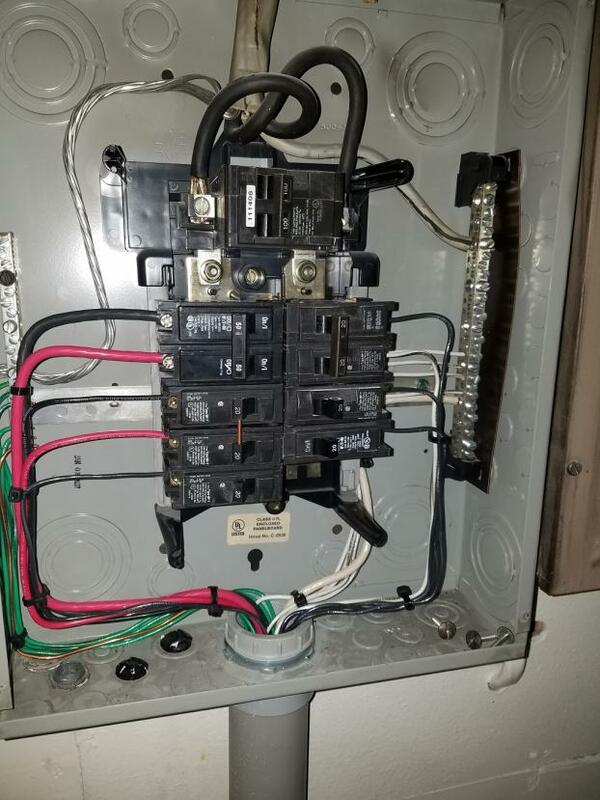 In order for your electrical equipment to function at its optimal capacity, it is absolutely essential to heavy-up, or upgrade, your electrical service. And New Creation Electric is a leading provider of such services in Caledonia, NY. With technology the way it is today, it seems like there's always a new gadget to bring home or into the office. And the more gadgets and appliances you have, the more electrical switches and outlets you'll need. Fortunately, we can help in that regard. 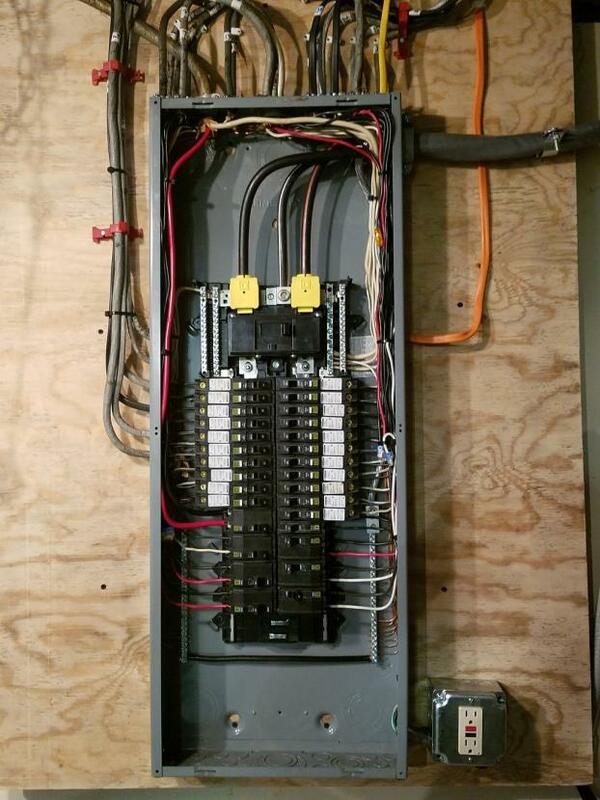 At New Creation Electric, we provide a wide range of commercial and residential electrical services, and we can outfit your home or business with the additional outlets and switches you need. 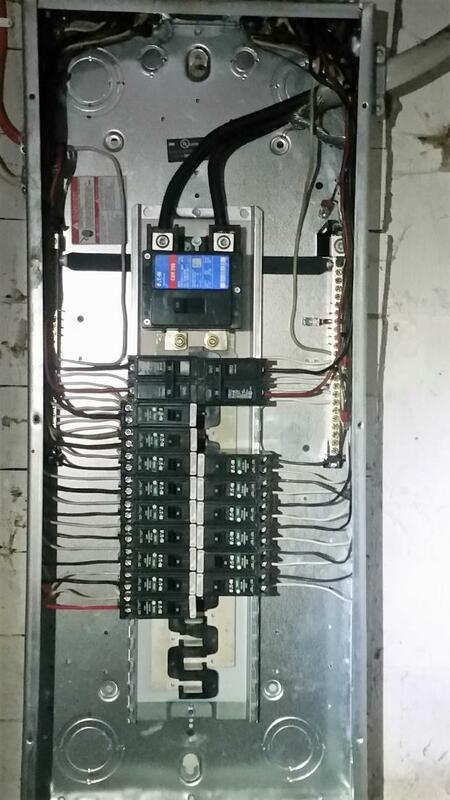 New Creation Electric is ready to help you with all of your wiring needs. 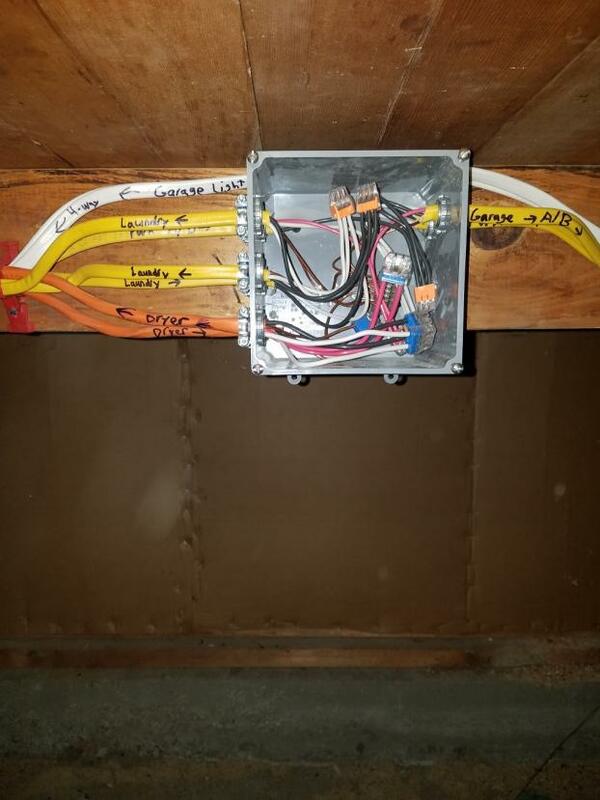 Whether you're looking to have wiring installed at a new property, an existing design expanded in preparation for an addition, or an obsolete system upgraded, I'm a wiring contractor you can rely on. I help residential and commercial property owners throughout Caledonia and the surrounding areas, and I'll work hard to earn your business. My company has been awarded a Best of HomeAdvisor award. 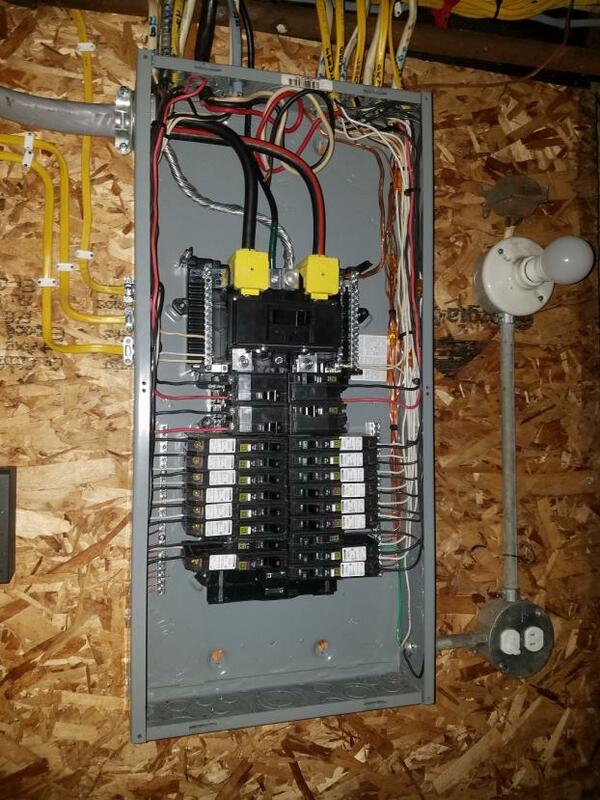 If you're in need of electrical repair, maintenance, or installation services in or around Caledonia, New Creation Electric has what you're looking for. 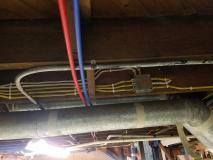 I'm an experienced and knowledgeable electrician, and I'll be ready to help out at your home or place of business. I'll make the process of working with me as convenient as possible. I'll always provide you with an accurate estimate for my service, and my flat-rate pricing is designed to help my clients do more with their money. I can provide you with emergency service 24 hours a day. 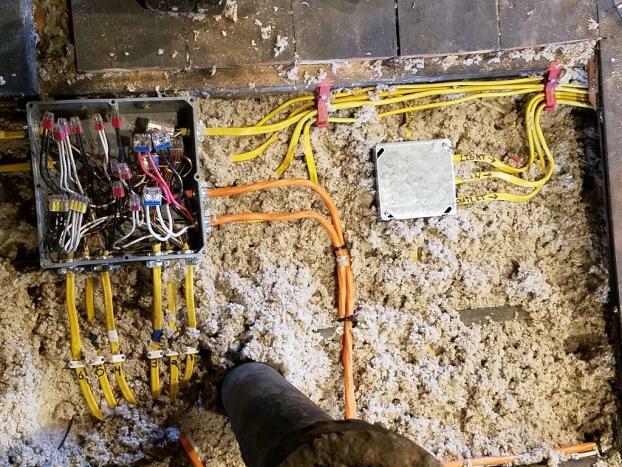 You depend on your electrical setup to keep you comfortable, productive, and entertained. 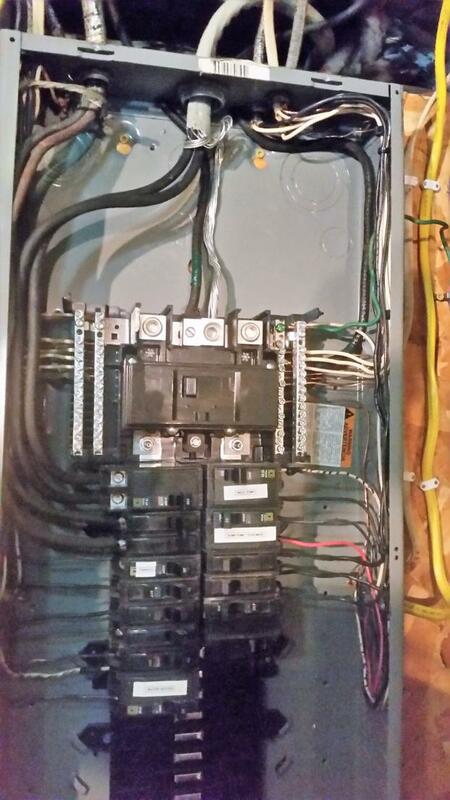 And at the heart of your electrical system is your electric panel. 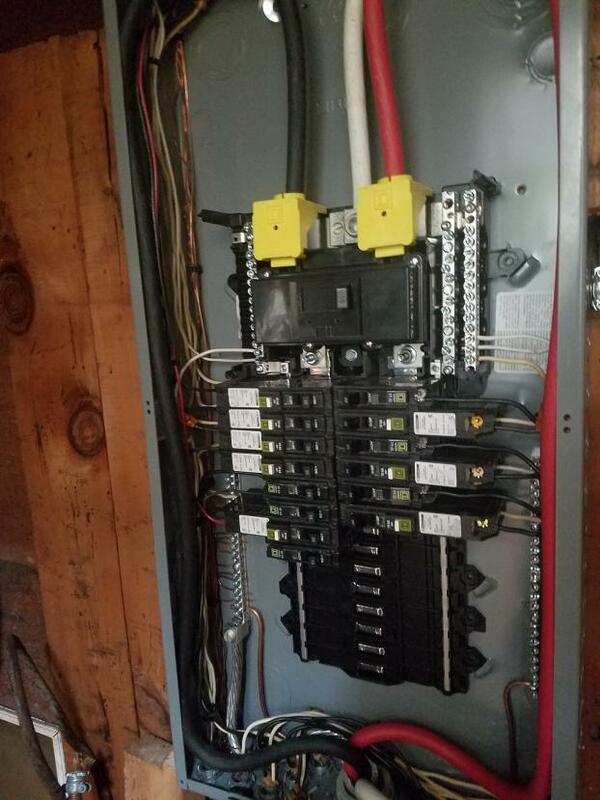 As an established electrician in Caledonia, NY, New Creation Electric has the tools and skills to install and repair electric panels. 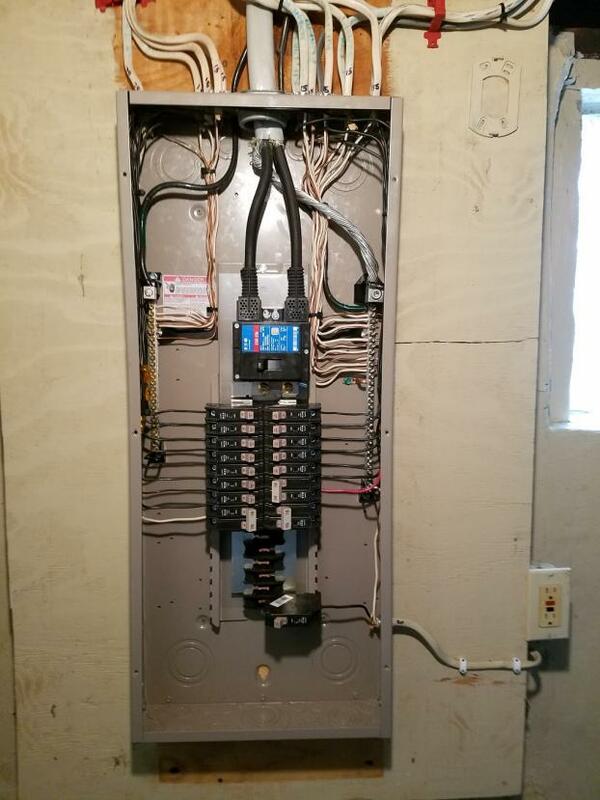 Whether you're looking to update an older home or are building a new property from the ground up, New Creation Electric is at your service to provide the thorough, dependable electrical work you're looking for. 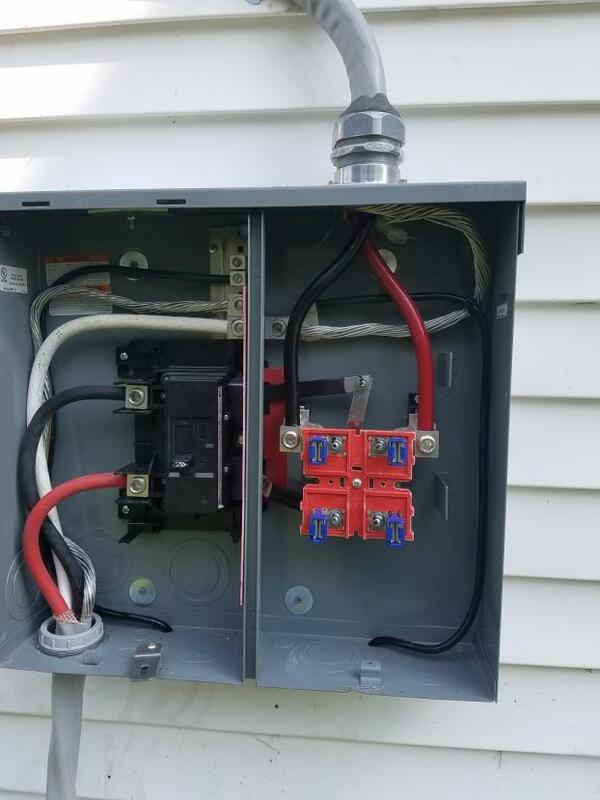 New Creation Electric provides dependable and effective electrical services to property owners throughout Caledonia and the surrounding areas. My business has earned a Best of HomeAdvisor award, and I can draw from over 10 years of experience as an electrician when assessing and resolving your problem. You can depend on me to always treat you with the courteous and professional service that you deserve. All of my customers receive a two-year warranty on parts and labor. Make a call to New Creation Electric in Caledonia, NY, today. I'm ready to field your call. I'm available to assist you 24 hours a day, and I offer free in-home quotes to all of my prospective customers who need an electrician. © New Creation Electric. All rights reserved.